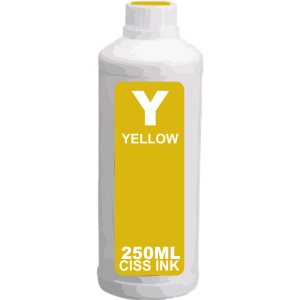 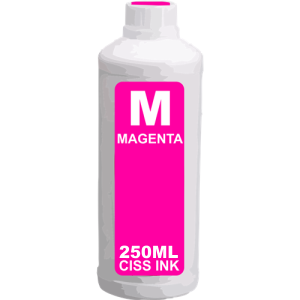 This Epson Cyan CISS refill bottle contains 250ml of Magenta ink (about 3 full tank refills!!) 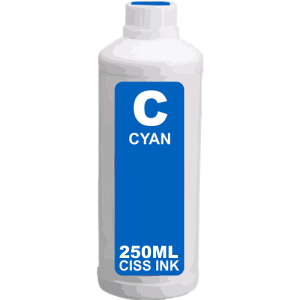 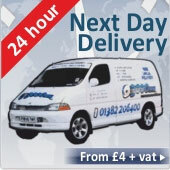 for use with any Epson continuous ink system. 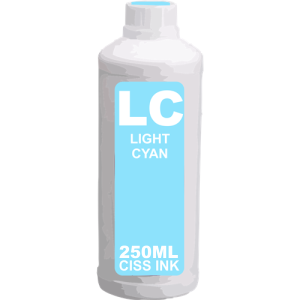 We check every batch of our Epson continuous ink bottles to ensure they each have the consistant great quality to match that of the ink cartridges so you need'nt worry! 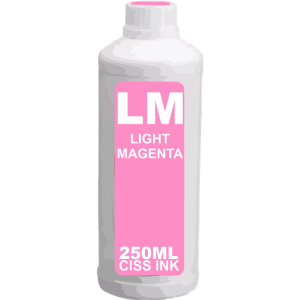 Our continuous inks save you up to 90% printing cost for inkjet printers!